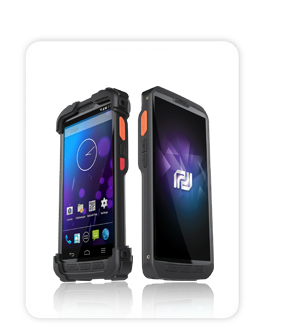 Allows working without any restraints of harsh work evniroment. 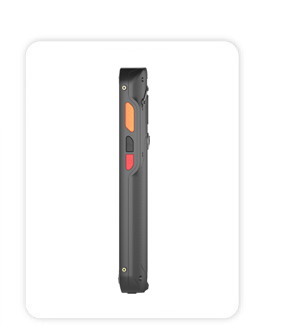 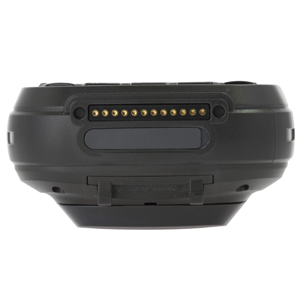 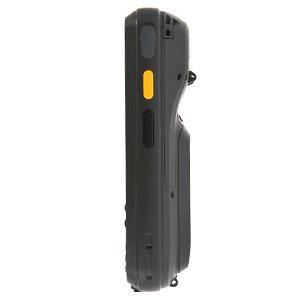 Integrated 1D/2D barcode scanner enable rapid and accurate data capture. 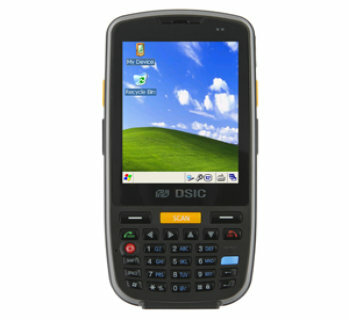 Crack-resistent Touch Window LCD supports substantial protection. 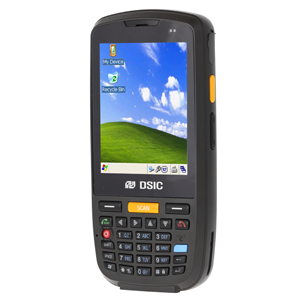 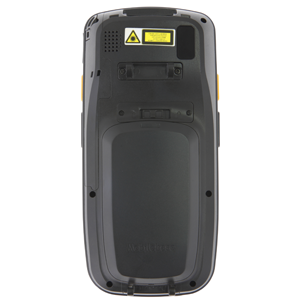 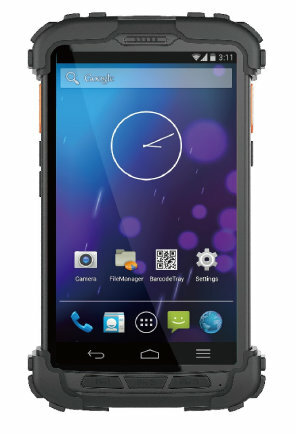 The extreme features of this industrial PDA are 3.5" QVGA LCD, 1D/2D Barcode Scanner. 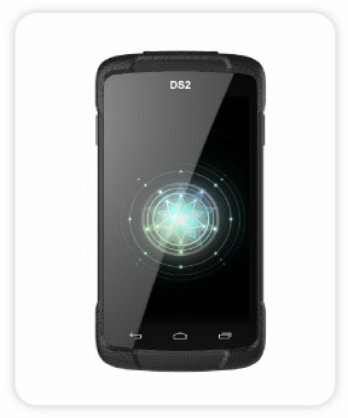 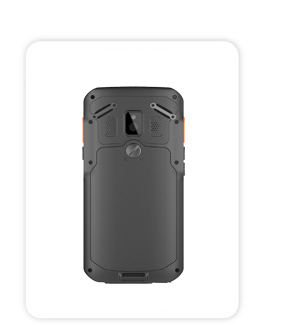 On top of these features, DS3, as a renowned industrial mobile computer and PDA, has a long-lasting high capacity battery for the convenience of the users. 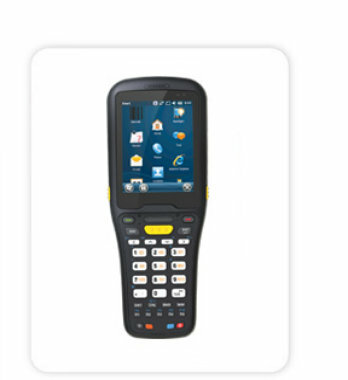 At last, this industrial mobile computer (industrial handheld computer) is suitable for various working conditions!